From remote surveillance to custom mobile applications. Mobile Work employs the best designers and engineers to elevate your project to the next level. Protecting property and assets is our specialty. Let us design your remotely-monitored surveillance and access system that will give you piece of mind. We have extensive experience designing applications to transition business processes into the mobile application world. Contact us to learn how we can increase your operational efficiency with mobile software. 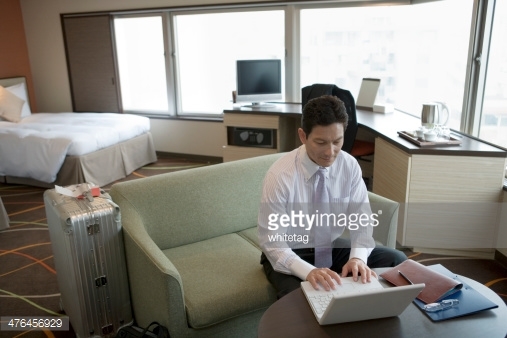 Hotel Wifi is increasingly a competitive differentiator. Let us design and install a wifi system that your guests will rave about!